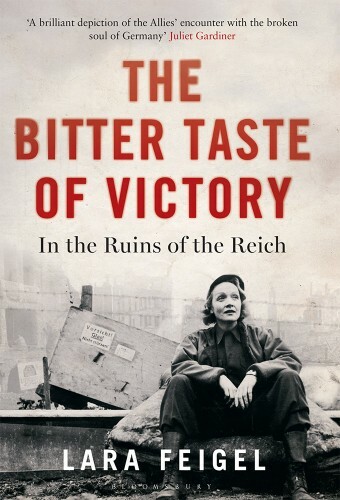 We are delighted to announce the launch and excellent critical reception of The Bitter Taste of Victory: In the Ruins of the Reich (Bloomsbury, January 2016), authored by our principal investigator, Dr Lara Feigel. Dr Feigel’s sixth book focuses on a previously unexamined period in German history throughout the Allied occupation 1945-1949. It traces the contribution of British and American writers and film-makers to Germany’s post-WWII cultural and social reconstruction. The book is a principal work from the Beyond Enemy Lines project which is funded by the European Research Council and hosted by the Department of English at King’s College London. 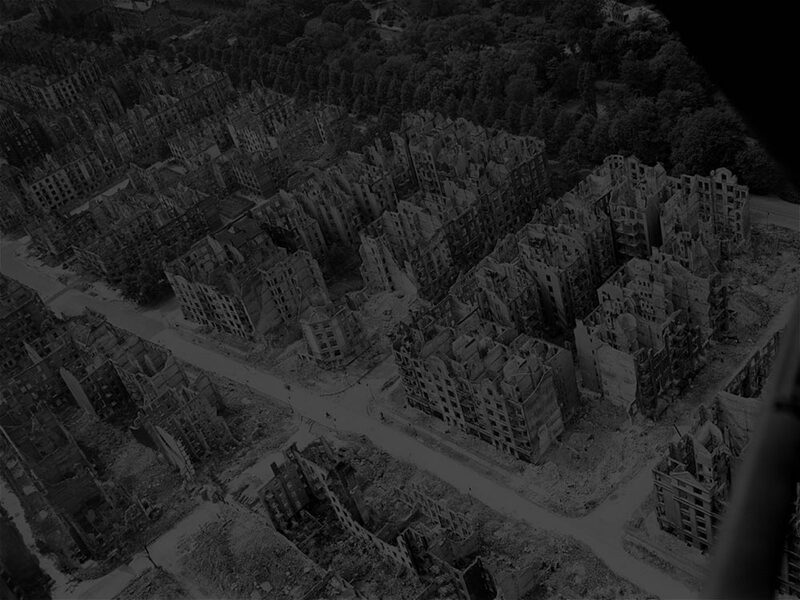 As the Second World War neared its conclusion, Germany was a nation reduced to rubble: an apocalyptic landscape of flattened cities and desolate wastelands. In May 1945 Germany surrendered and Britain, America, Soviet Russia and France set about rebuilding in their zones of occupation. Most urgent for the Allies in this divided, defeated country were food, water and sanitation. However from the start they were anxious also to address German culture and history, which had been appropriated by the Nazis. Reconstruction was to be intellectual as well as practical: denazification and re-education would be central to future peace, so the arts became crucial in modelling an alternative, less militaristic way of life. Germany was to be reborn; its citizens as well as its cities were to be reconstructed; the world view of the Third Reich was to be obliterated. When, later that year, twenty-two senior Nazis were put in the dock at Nuremberg, writers and artists including Rebecca West, Evelyn Waugh, John Dos Passos and Laura Knight were there to tell the world about a trial intended to ensure that tyrannous dictators could never again enslave the people of Europe. And over the next four years, many of the foremost writers and filmmakers of their generation were dispatched by Britain and America to help rebuild the country their governments had spent years bombing. Ernest Hemingway, Martha Gellhorn, Marlene Dietrich, George Orwell, Lee Miller, W. H. Auden, Stephen Spender, Billy Wilder, Humphrey Jennings, Erica and Klaus Mann we were among those who undertook the impossible challenge of redeeming the soul of a nation. The Bitter Taste of Victory tells the compelling story of how some of the century’s most imaginative writers and artists confronted one of its deepest disasters. This project has received funding from the European Union’s Seventh Framework Programme for research, technological development and demonstration under grant agreement no 335101.